Those who are between 30 and 55 years old as of the examination date. Those who have acquired the importance of the Examining Division, have guidance as members of the Association, and are good sense as members of society. Person who enrolled at Society lasting for more than 5 years and is profoundly acquainted with Akita dog. Akita Person who deals with commodity trading of dogs and does not conduct similar acts. Those who have a certain income and have clear reasons for their living. Those who have never been punished by the preservation society so far. 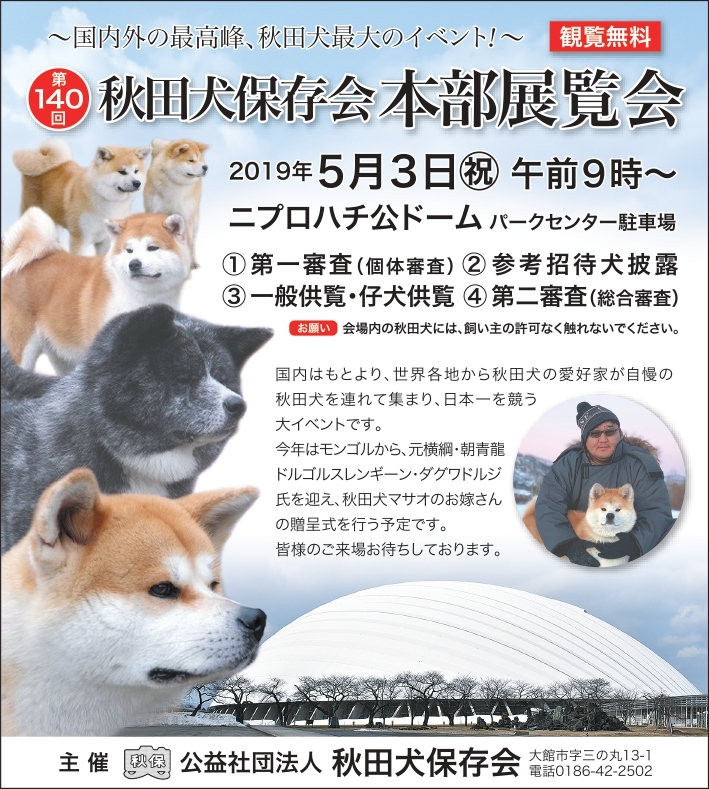 A member who has a certain member, a trading company of Akita dog or a member related to them, such as having a deep connection, always a person without criticism from other members. Of course, as a member, those who are criticized by others as members of society or who do not have unfavorable reputation. Person who is not directly involved in the operation of the Society, such as directors of the Society and general branch chiefs. I will contact you if I join other than the above.